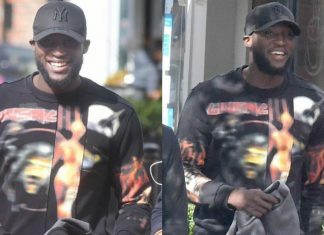 Romelu Lukaku celebrated his first Champions League goal in style. 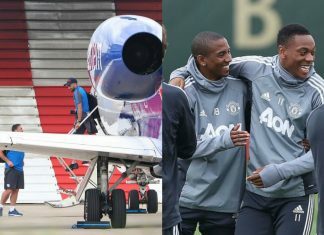 Leicester wasted no time in getting to Manchester ahead of their clash with the Red Devils… by taking a 14 minute flight. 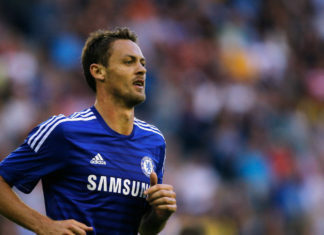 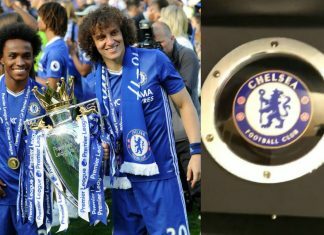 Chelsea players will not be allowed to be late for training – after the club donated luxury watches to their title-winning stars. 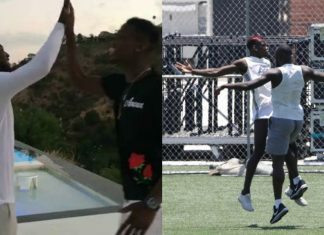 Paul Pogba and Romelu Lukaku are putting in the hard yards in LA as the pair prepare to star for Manchester United next season. 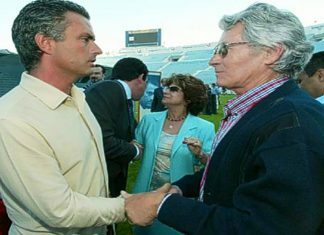 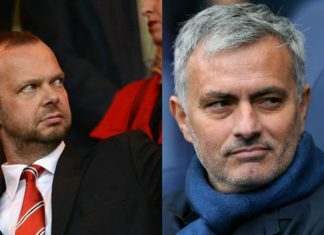 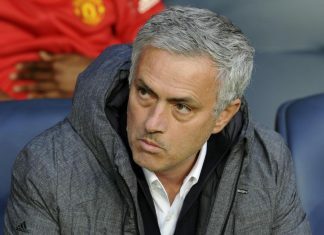 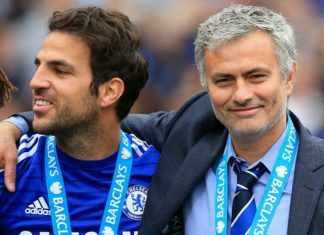 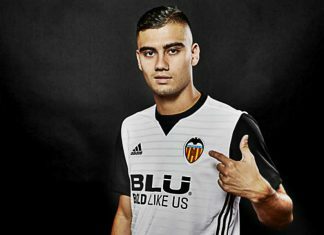 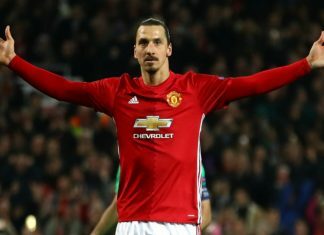 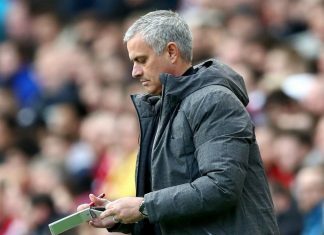 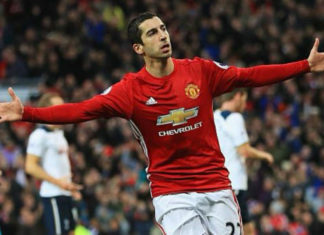 Jose Mourinho has beaten his former club in the race to sign the prolific forward after Manchester United agreed a £75million deal. 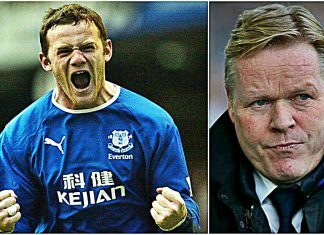 Rooney, 31, has set his heart on an emotional return to Goodison Park and the move could be completed within the next 48 hours. 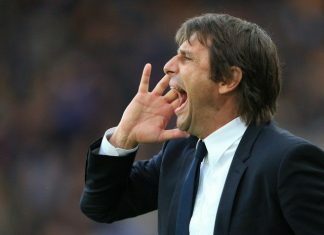 Antonio Conte is growing increasingly frustrated at Chelsea and the latest transfer blow raises serious questions about his future. 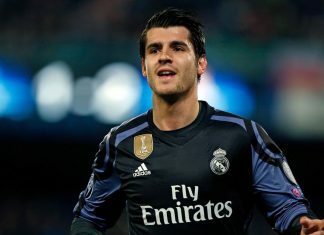 Manchester United have ended their interest in signing Real Madrid striker Alvaro Morata - leaving Chelsea on red alert. 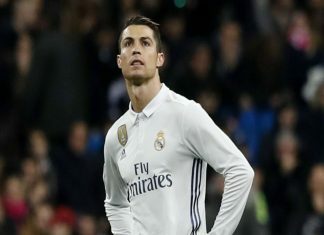 Cristiano Ronaldo is unlikely to leave Real Madrid this summer, according to former Brazil and Real Madrid great Ronaldo Nazario. 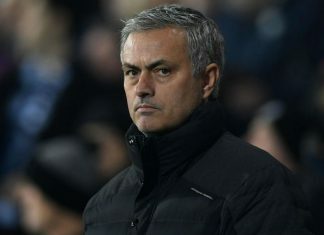 Portuguese 'super-agent' Jorge Mendes on Tuesday denied any wrongdoing as he appeared in court in an investigation into a possible tax fraud of 5.6 million euros by Monaco's Colombian striker Radamel Falcao. 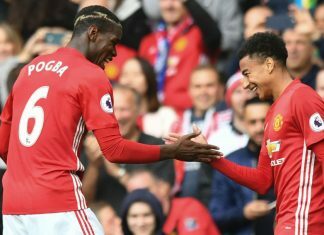 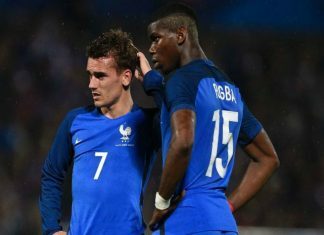 Paul Pogba has opened up about his his relationship with close friend Antoine Griezmann. 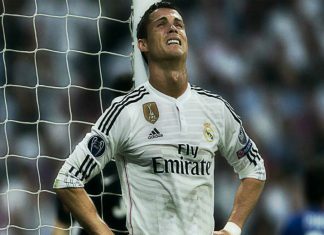 ﻿Cristiano Ronaldo Persuaded By His Lawyers To Pay The £12.9million Tax! 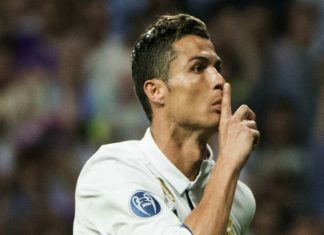 ﻿Cristiano Ronaldo has been persuaded by his lawyers to pay the £12.9million he is accused of defrauding the Spanish tax authorities. 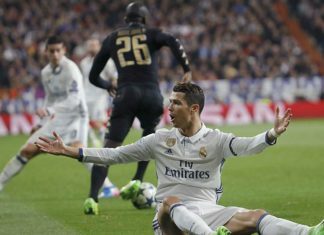 Cristiano Ronaldo is seriously re-thinking his Real Madrid escape, after Perez finally leaped to his defence following tax evasion claims. 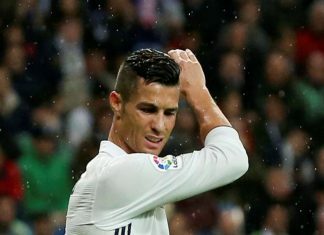 Spain’s prosecutor’s office had filed a lawsuit against Cristiano Ronaldo for allegedly defrauding Spanish authorities of 14.7 million euros. 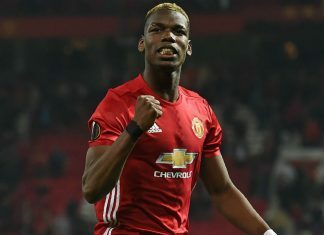 Ronaldo, who left Old Trafford for Real Madrid eight years ago, stunned the Spanish giants when his desire to leave emerged on Friday. 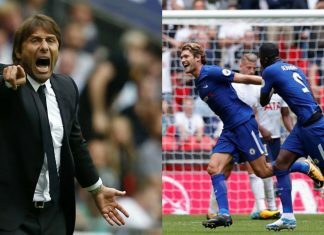 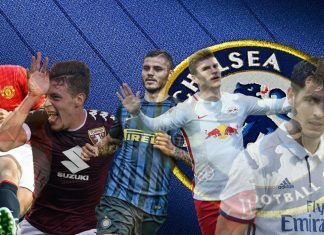 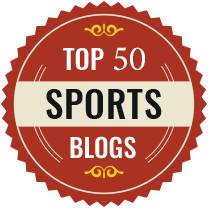 Chelsea Plan To Hijack Morata’s Move To Manchester United! 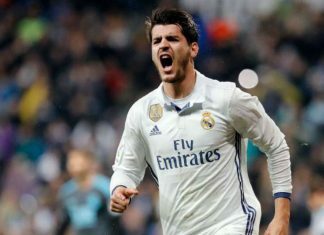 Chelsea are planning to hijack Manchester United’s move for Real Madrid striker Alvaro Morata, according to reports. 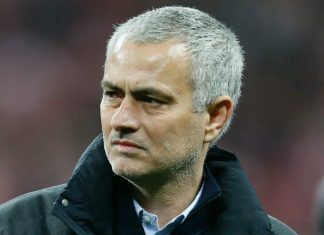 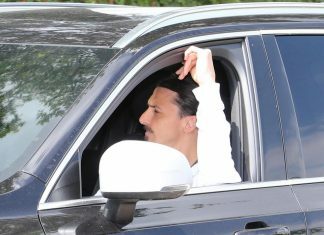 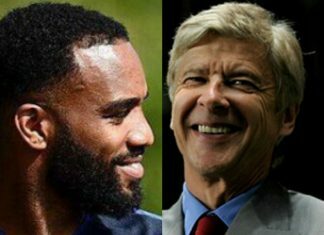 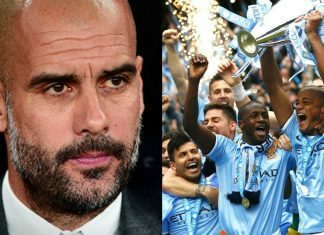 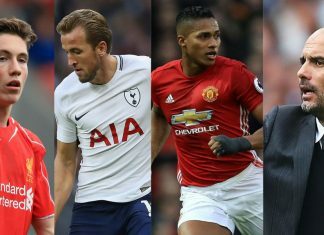 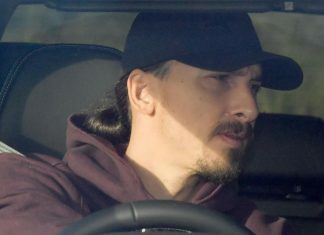 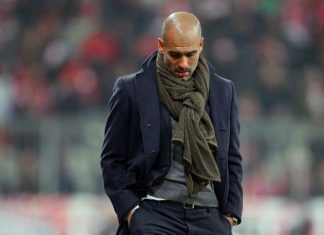 But with these latest revelations surrounding his tax fraud allegations a number of top clubs across Europe have now been on red alert. 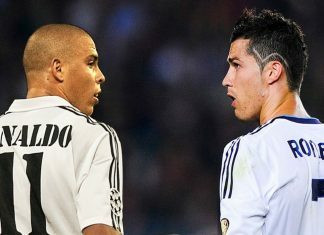 Twitter Goes Crazy Over Potential Real Madrid Departure For Cristano Ronaldo! 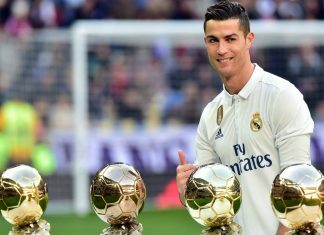 What had started out as unconfirmed reports that Cristiano Ronaldo wanted to leave Real Madrid has grown into something a lot greater. 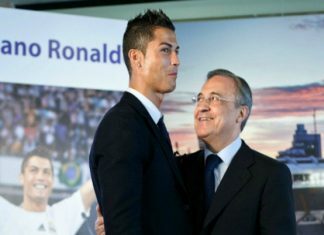 Cristiano Ronaldo’s Tax Case Explained: But Will It Force Him Out Of Madrid? 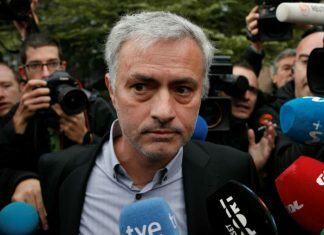 Ronaldo’s biggest beef with Spanish justice is that the country’s Image Rights legislation is complicated and has changed. 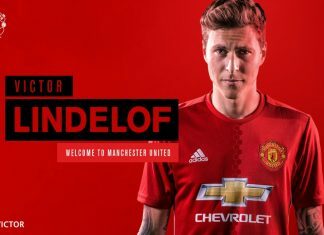 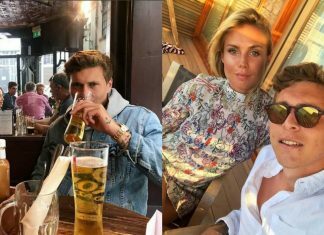 Manchester United announced on Wednesday that they have signed Victor Lindelof from Benfica on a four year contract from July 1, 2017, with an option for a further year. 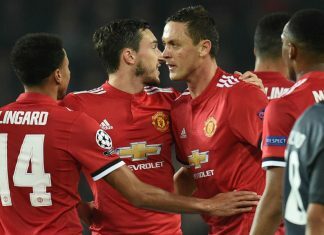 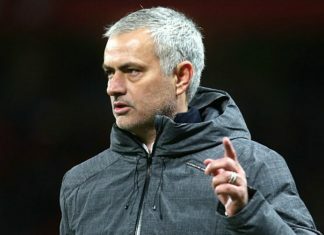 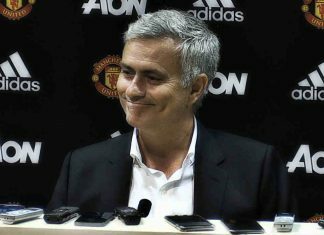 Jose Mourinho says he took over a group of players that "do not know what it is to win" when he arrived at Manchester United. 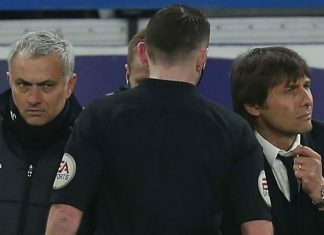 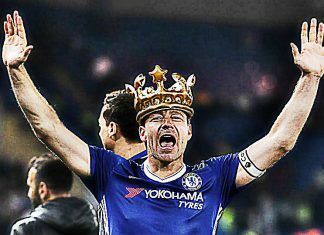 John Terry has revealed he had daily injections for a whole year after Jose Mourinho asked him to play for Chelsea with a broken foot and toe. 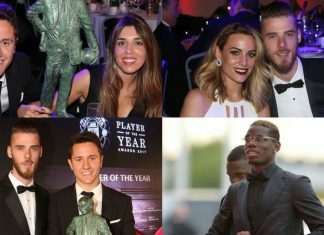 The Red Devils midfielder Ander Herrera bagged the Manchester United Player of the year award.